Hot Topics Hour: How can we as a society get involved? 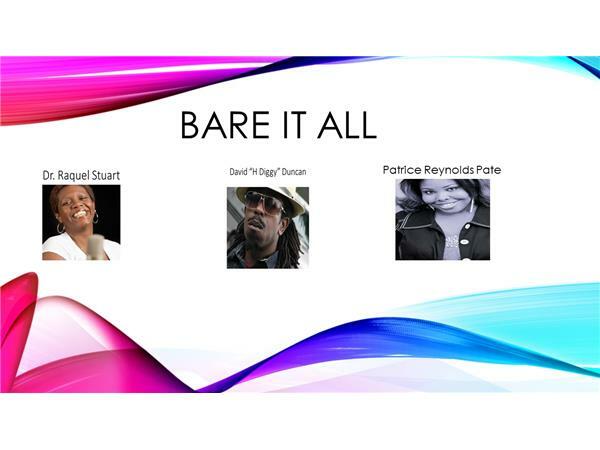 This week, Bare It All will spend the entire hour discussing hot topics. So much has taken place within the past week, we feel it is important to give some of the topics our attention. We will discuss the McDonalds incident that took place in Brooklyn, NY. How can we as a society get involved? We will discuss bystander effect. Did that play a role in the McDonald incident? These questions and more will be covered during the Bare It All hour.